Chennai, Mahabalipuram and Kanchipuram are the three glorious cities of south India. Rich in culture, heritage and tradition, the cities offer so much to a traveller. 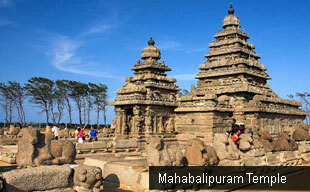 Out of three, Mahabalipuram is even recognized as a world heritage site. Tourists can witness the sheer heritage just by participating in this short tour. Arrive Khajuraho at 06:35 hrs. 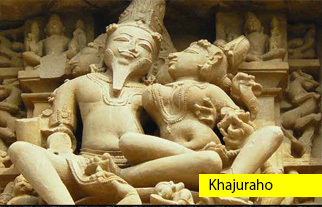 Full day sightseeing of Khajuraho visiting eastern and western group of temples. Evening enjoy sound and light show. Overnight at hotel. This morning drive back to Chennai airport to board your onward flight back to home.